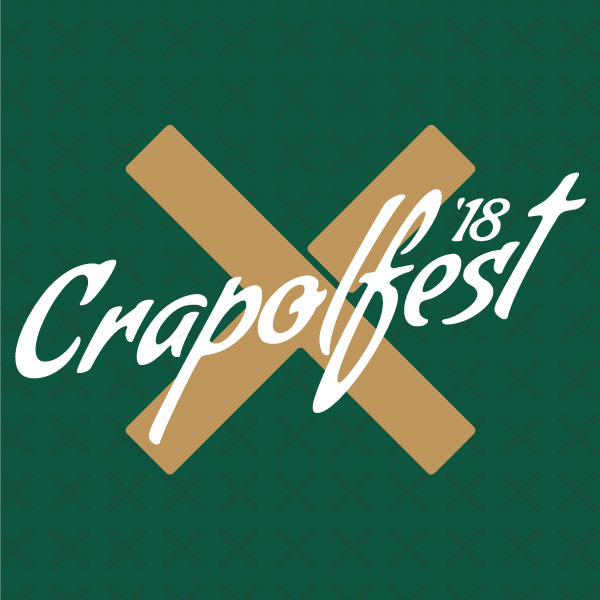 In honor of our friend, the late Andy Crapol, we’re hosting Crapolfest X, the 10th annual celebration weekend in Williamsburg, Virginia. The weekend will raise funds for the Andrew E. Crapol Memorial Scholarship and bringing together so many friends and family who loved Andy. CRAPOLFEST is a celebration of his life and memory. This is the 10th Annual CRAPOLFEST celebration, benefiting the Andrew E. Crapol Memorial Scholarship Fund. All registration fees will go towards the scholarship fund. All registered participants will receive an event t-shirt. ***There are 20 spots for the golf outing. To register, please email Al Albert at afalbe@wm.edu. Registration fee is $200. Competition is a handicapped Captain's Choice format for two-person teams.